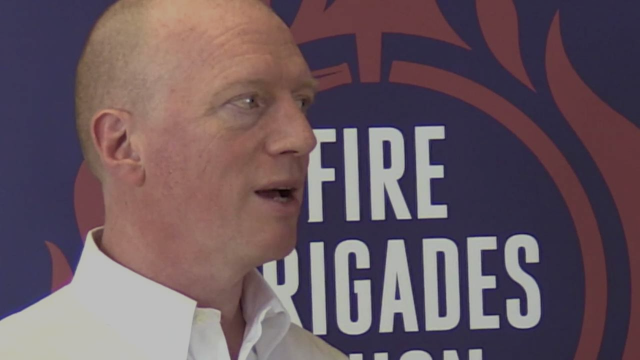 In a new video Matt Wrack, FBU general secretary, gives an update on two legal challenges that the union is fighting in order to protect members pensions. 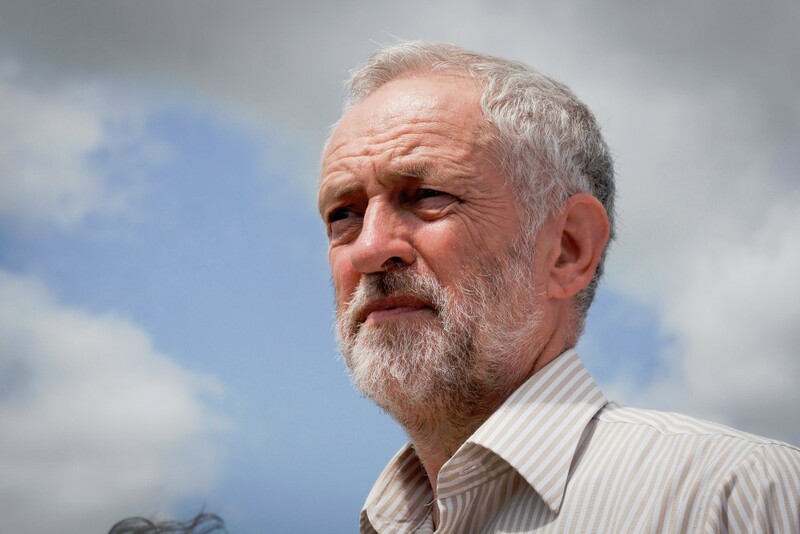 Firefighters are being urged to vote for Jeremy Corbyn in the upcoming leadership election of the Labour party as the FBU believe he is by far the best candidate to safeguard the fire and rescue service. 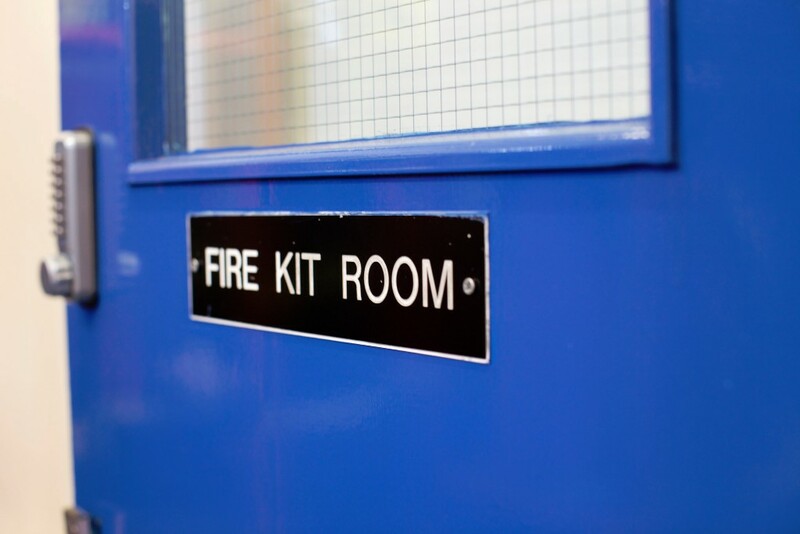 The FBU has produced a new guide for union reps to help them understand and support those suffering from mental health issues in the workplace. 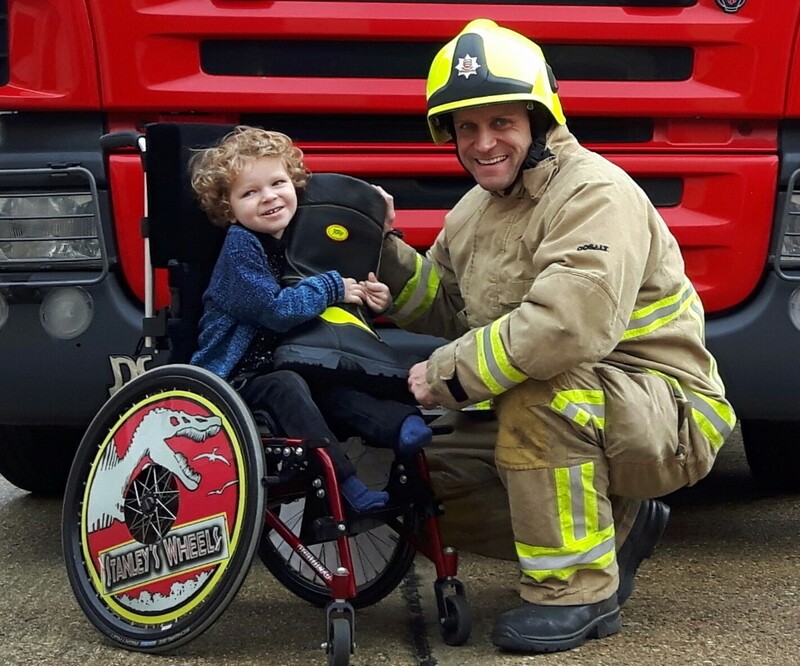 WHO IS THE PRIDE OF BRITAIN’S EMERGENCY SERVICES? Every year, Pride of Britain asks us if we know an unsung hero. And the answer is that we all do, even if we don’t know their names.